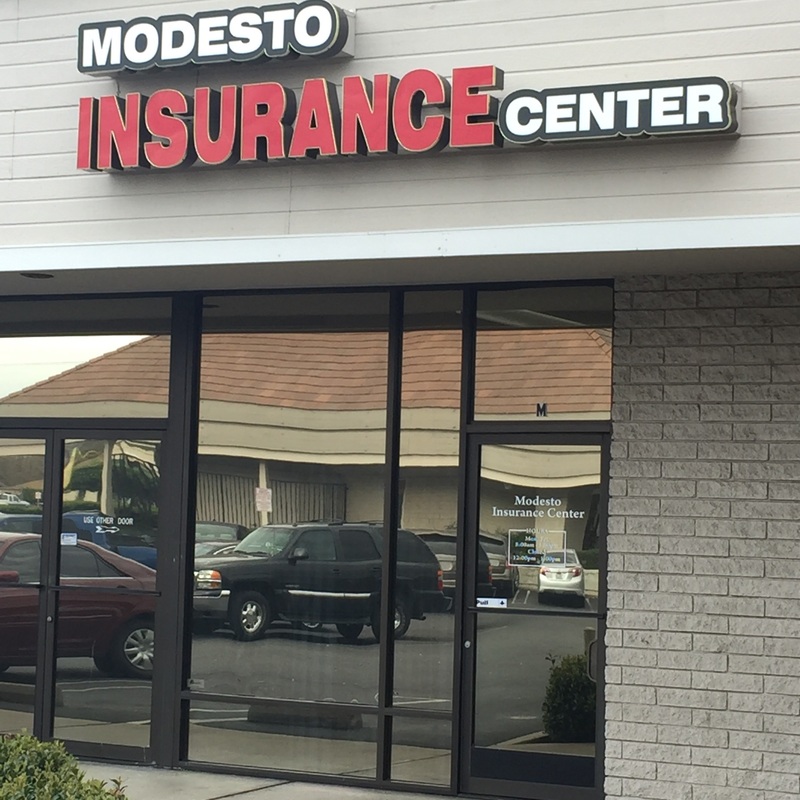 Since opening our doors in 1962, Modesto Insurance Center has been dedicated to providing Californians with comprehensive insurance coverage. Our staff of friendly, reliable agents possess more than 60 years of collective experience and they routinely insure individuals and businesses throughout Modesto, Manteca, Turlock and the surrounding areas. As a locally owned and operated agency, we are committed to exceptional customer service and will help fulfill the needs of our clients however we can. From personal policies to more detailed commercial coverages, we are equipped to tailor any policy or plan to serve our customers. With more than 55 years in the insurance industry, we are able to provide our clients with a variety of coverages. While we are able to insure businesses of all shapes in sizes, we also offer personal lines such as home, auto, recreational vehicle, renters, mobile home, motorcycle and dwelling fire. Once we have worked with our client to determine needs and potential exposures, we turn to trusted carriers such as Mercury, Safeco, and Kemper to find the best policy. Request a quote to learn more about our products, services, and pricing. We strive to be available for our clients and will always attempt to answer their phone calls. In the rare case we receive a message, we will return the call within an hour. Quote requests are processed the same day and can often be turned around during the phone call. Once we have worked with our clients to put a policy in place, we take great care to ensure that it is still the best fit. Prior to a client’s renewal, we make every effort to account for any life changes or purchases that could affect coverage.